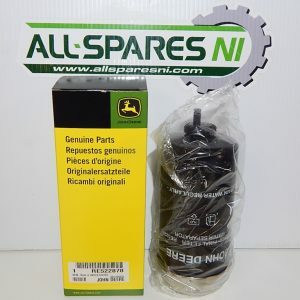 We are Schaffer Dealers for Northern Ireland and County Donegal, Ireland, so we only deal with genuine Parts for Schaffer machinery. Usually 24 – 48 hour Delivery Available if processed before 3pm. UK and Republic of Ireland delivery only. 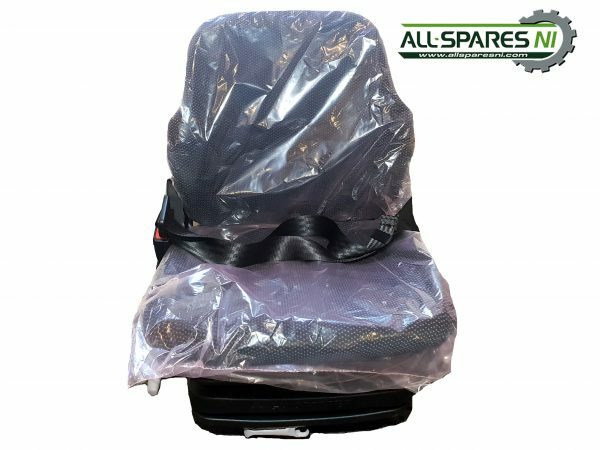 For rest of the world call 00442877741704 or email marketing@hfultontractors.com for shipping rates. 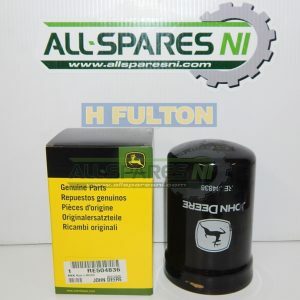 H Fulton Tractors/All Spares NI established by owner Howard Fulton is a family run company specialising in quality used agricultural and construction equipment. 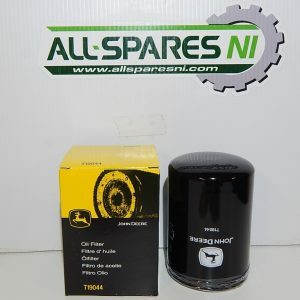 We have become one of the market leaders in the sourcing and supplying of high quality new and used SPARES & PARTS for Agricultural Machinery including: Tractors, Telehandlers, Wheel Loaders, Fertilisers, Mowers, Hedgecutters, Harvestors, Slurry Tankers, Balers etc.